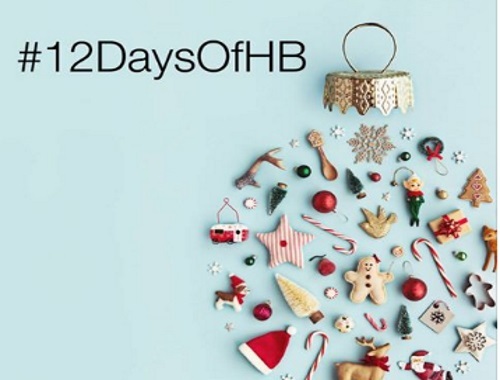 Hamilton Beach has a 12 Days of Hamilton Beach holiday contest on now! Each day during the giveaway they will be posting a daily prize to win on their Faacebook and Instagram accounts. Look for the posts on their Facebook page (linked below) and comment on the daily post. All winners will be announced on December 18, 2017.